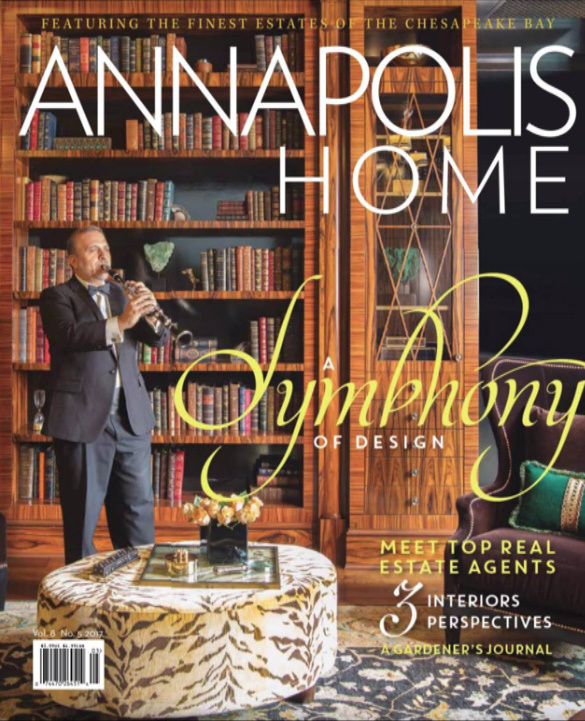 The Westwood Road project was highlighted on the cover of Annapolis Home Magazine for the February 2017 issue, along with a 4-page feature story in collaboration with the Annapolis Symphony. 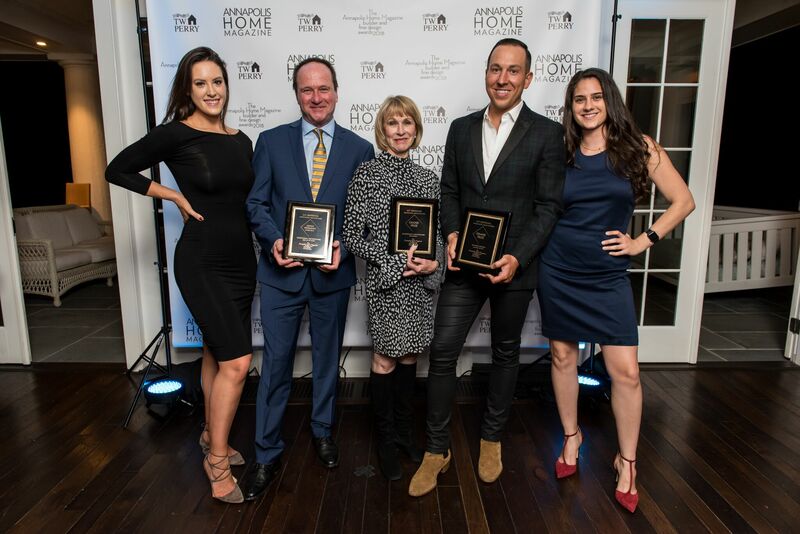 Richard Anuszkiewicz was named one of Kitchen and Bath Design News Magazine’s Top 50 Innovators of 2017, celebrating some of the industry’s most prominent trailblazers. 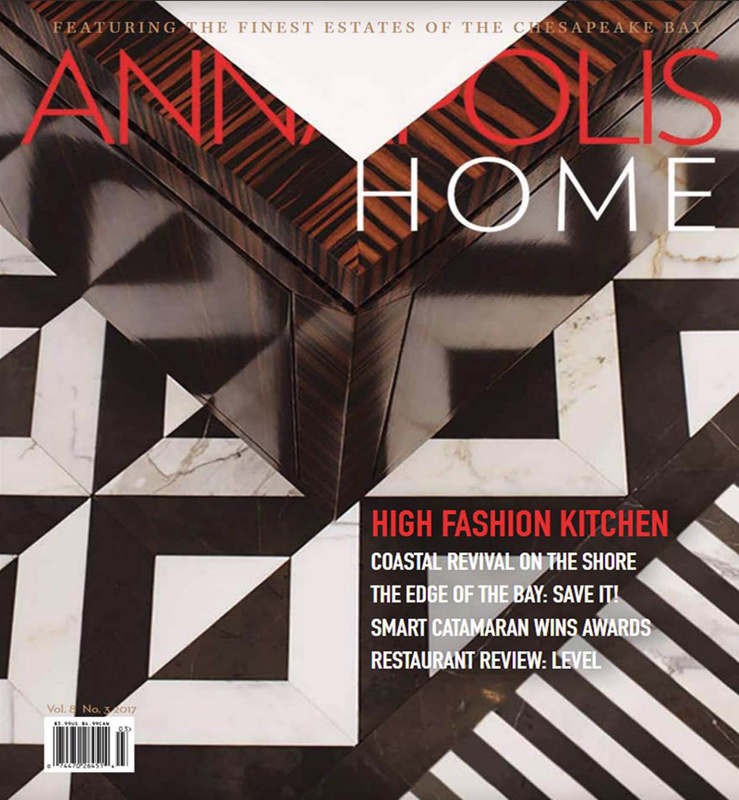 High Fashion and Kitchen Design’, a cover and feature story in Annapolis Home Magazine, highlights Richard Anuszkiewicz’s showcase kitchen design for his solo ad campaign with DXV Plumbing. 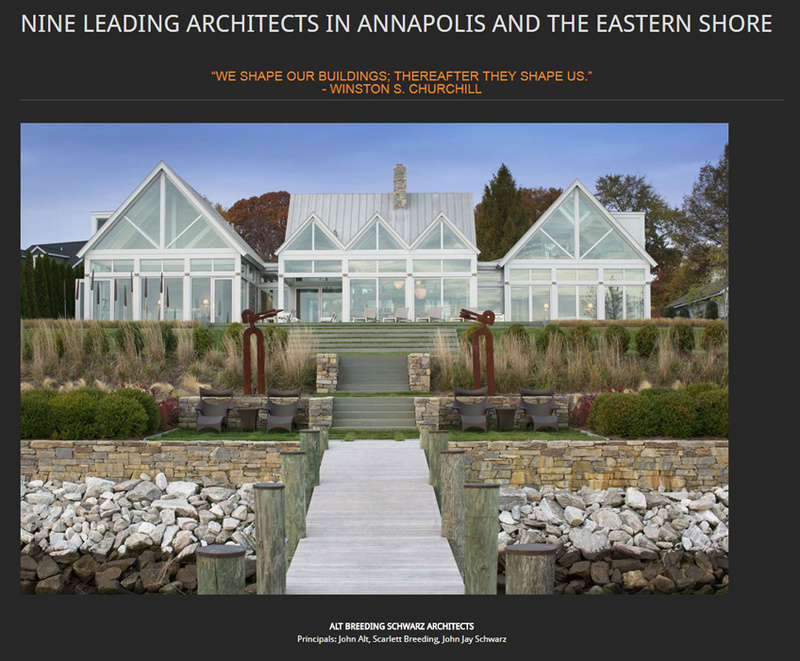 ABS Architects was proud to be named one of the nine leading architects in Annapolis and the Eastern Shore by Annapolis Home Magazine. 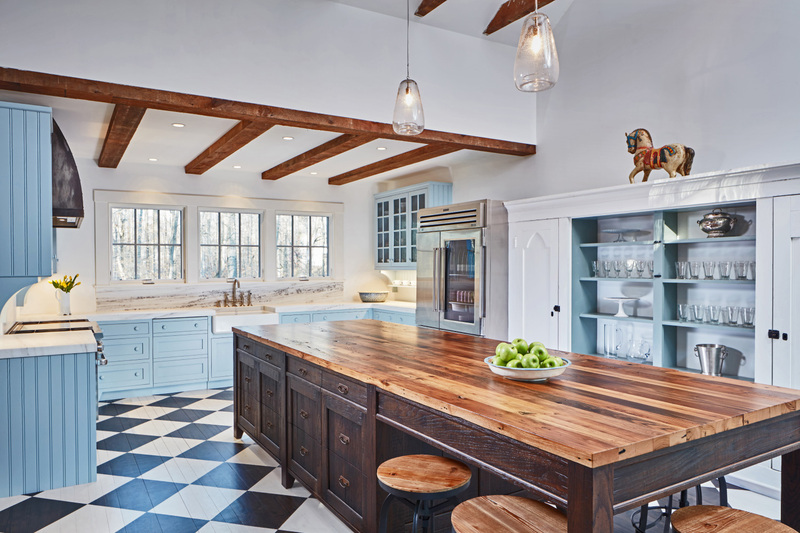 The Arden Farm kitchen took home first place in the 2016-2017 Sub-Zero Wolf Local Design Competition. 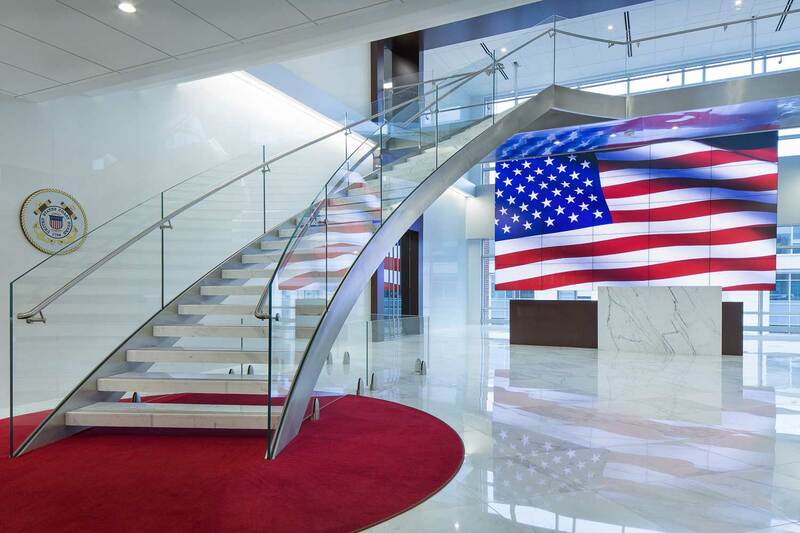 Entries required 3 or more Sub-Zero/Wolf appliances, and were judged on creativity of design solutions, ability to meet the client’s needs, and overall aesthetics. 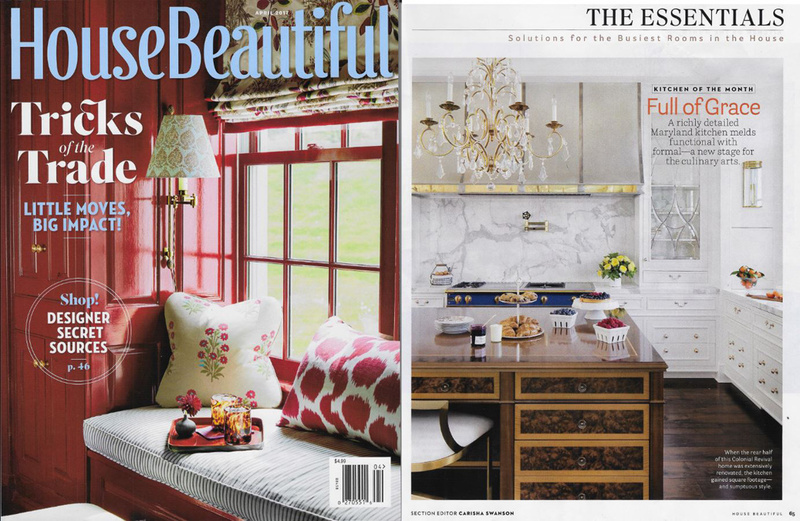 The Westwood Road kitchen was chosen as House Beautiful Magazine’s Kitchen of the Month for April 2017, complete with 3-page interview and photograph features. 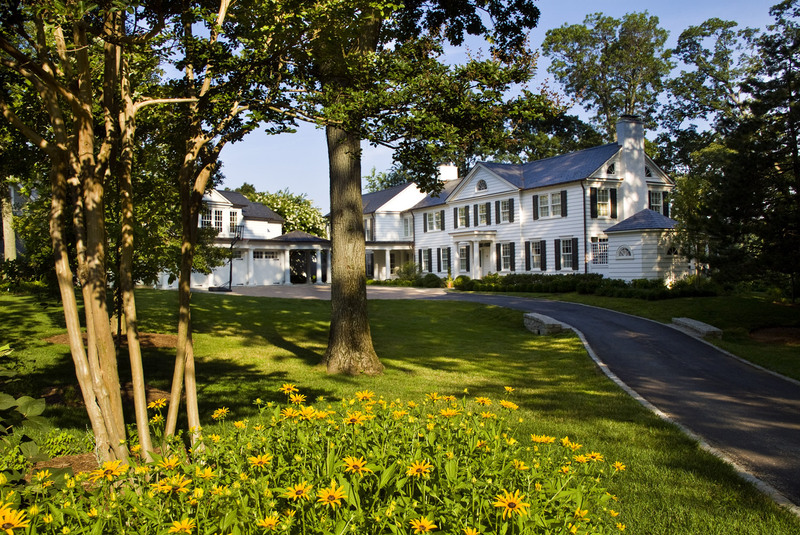 Scarlett Breeding was named ‘Best Dressed’ in Annapolis in 2017 by Annapolis Home Magazine. 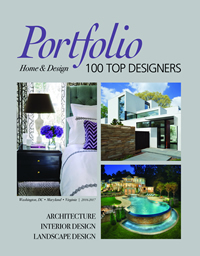 Scarlett Breeding is once again among the Top 100 Designers in the 2017 Portfolio by Home and Design. Click here to see her profile! 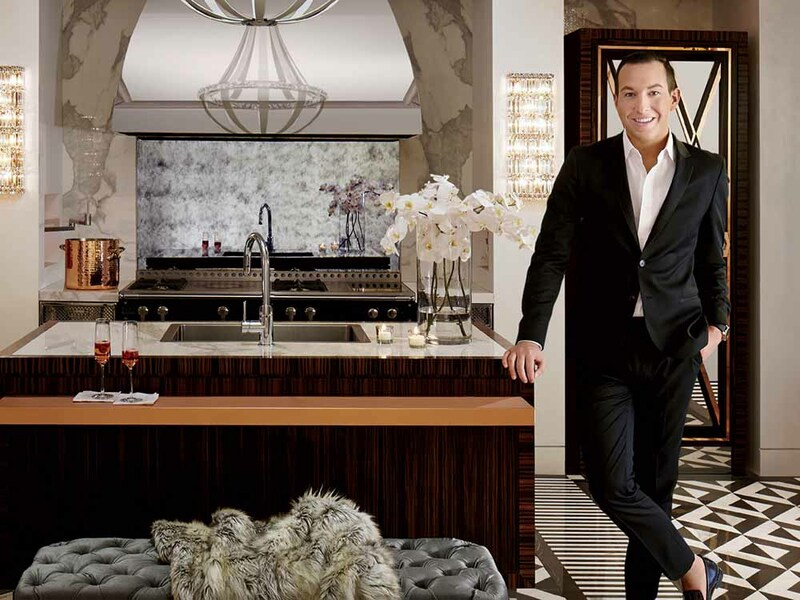 Click here to read how our Executive Director draws inspiration from fashion for his kitchen and bath designs. 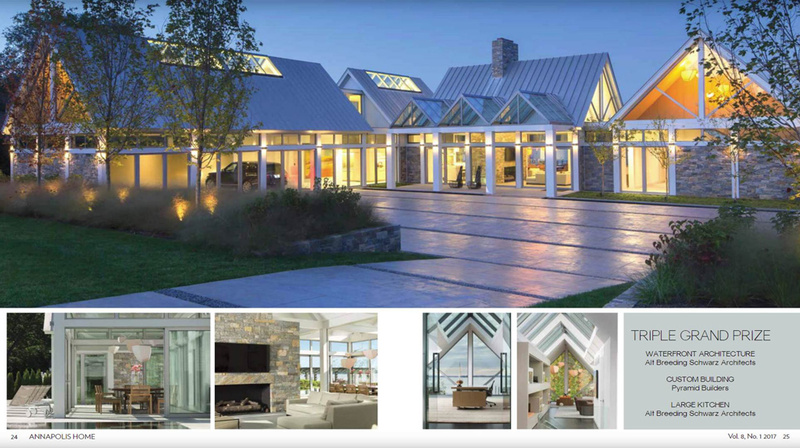 The Broadwater II project was presented with the Triple Grand prize for Waterfront Architecture, Custom Building, and Kitchen Design from Annapolis Home Magazine’s 2016-2017 Fine Design & Custom Building Awards. 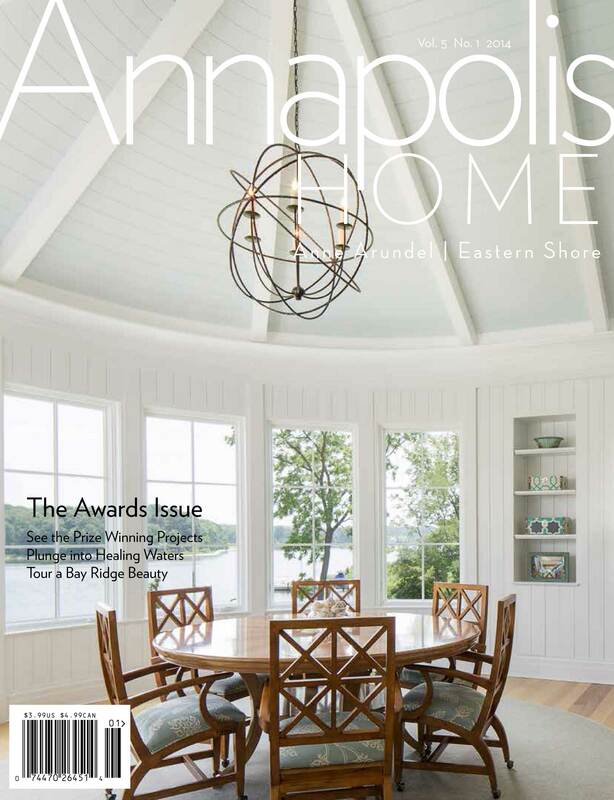 The Eastern Avenue project was presented with first place for Historic Renovations from Annapolis Home Magazine’s 2016-2017 Fine Design & Custom Building Awards. 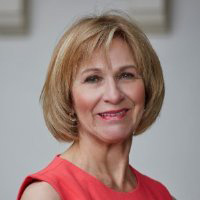 Scarlett Breeding was inducted into the Anne Arundel County Chamber of Commerce 2016 Business Hall of Fame, honoring the county’s most recognized and respected business leaders who have made distinctive achievements in leading an Anne Arundel County business. 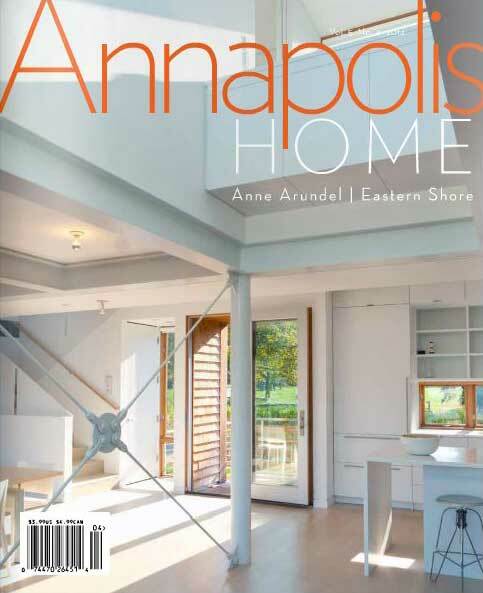 The Broadwater Three project, located in Arnold, Maryland, is featured in the Spring 2016 issue of ‘Annapolis Home’ magazine. To view the article entitled ‘Strong Bonds on the Magothy River’, click here. 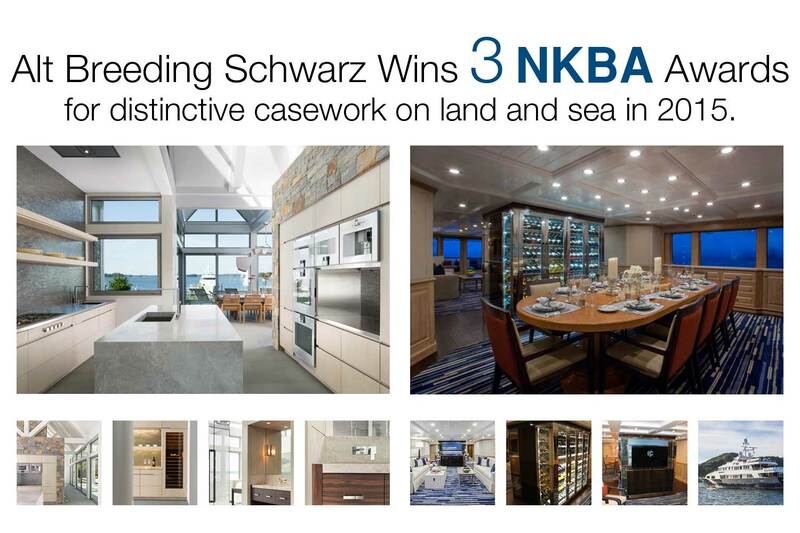 The Baltimore-Washington chapter of the National Kitchen and Bath Association (NKBA) bestowed 3 design competition awards to Alt Breeding Schwarz in 2015. 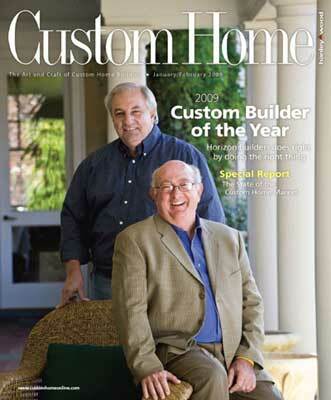 The winning entries include custom cabinetry from the Broadwater II home and Broadwater yacht. 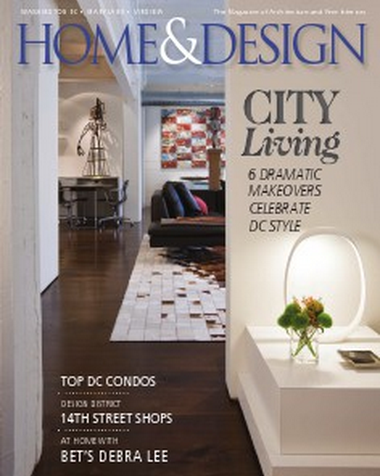 The Eastern Avenue project appeared in ‘World’s Away’, the feature story in Home & Design Magazine. 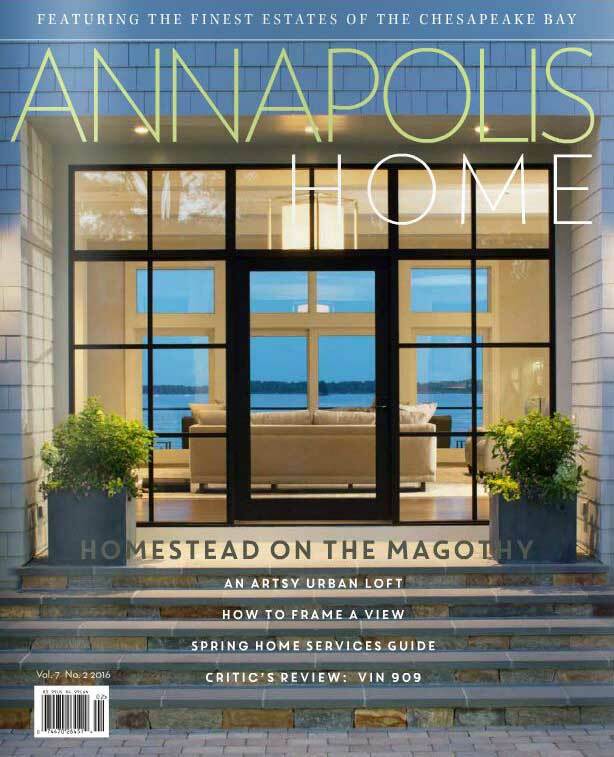 The Broadwater I project was featured on the cover of Annapolis Home Magazine with 7-page feature story titled ‘Homestead on the Magothy’. 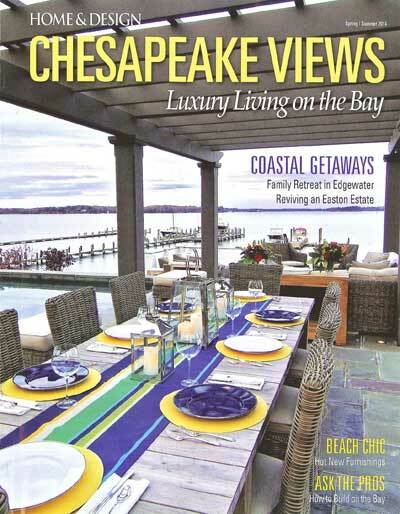 The Spa View Circle Residence, located in Annapolis, Maryland, is featured in the Winter 2016 issue of ‘Chesapeake Views’ magazine. Click here to view the article. 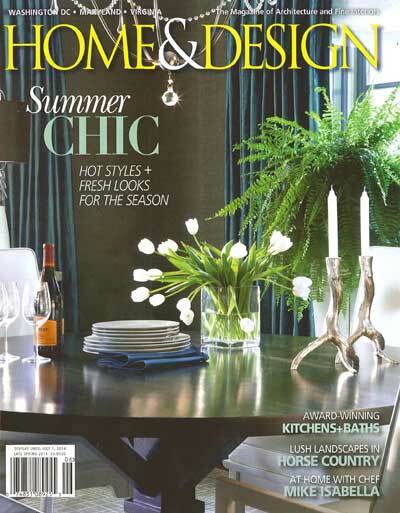 Scarlett Breeding was featured in the ‘Architect Spotlight’ inside the Fall 2015 issue of Home & Design magazine. 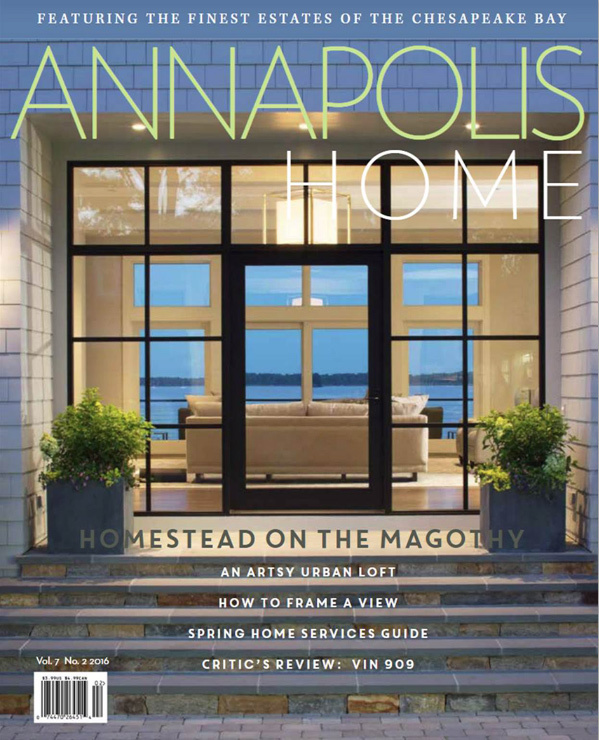 The Broadwater Yacht is featured in the March/April 2015 issue of ‘Annapolis Home’ magazine. 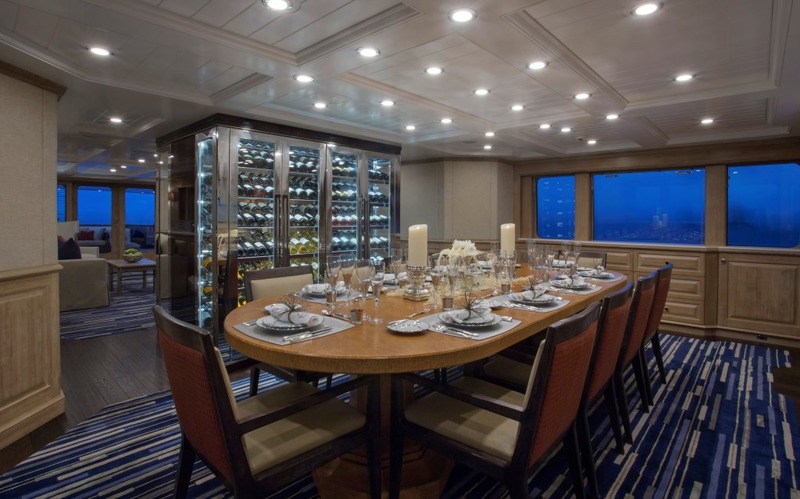 ABS designed a custom wine cabinet as the centerpiece of the main salon. 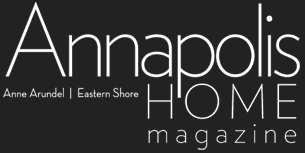 To view the article, click the logo below. 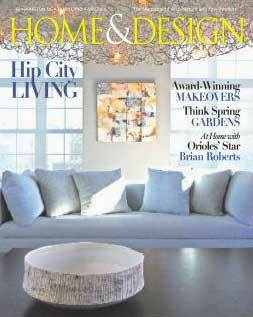 The Broadwater II residence, located on the Magothy River in Arnold, Maryland, is featured on the cover of the Spring 2015 issue of ‘Home & Design’ magazine. 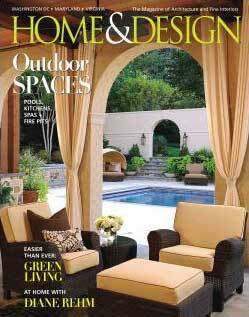 Click the logo below to view the article. 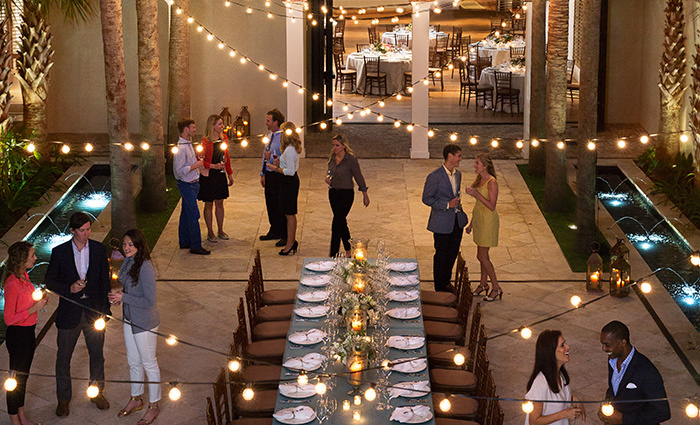 Cannon Green, a newly opened restaurant and event venue in South Carolina, is spotlighted on the website for ‘Garden and Gun’ magazine. 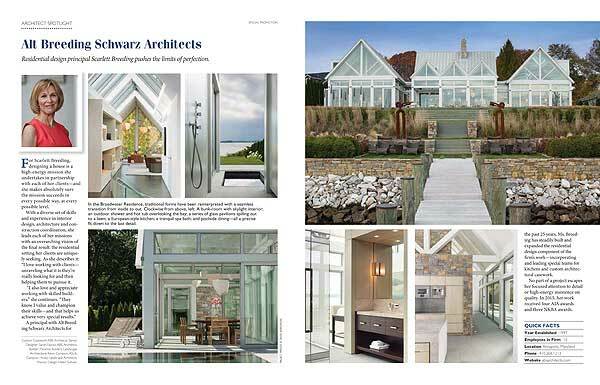 The project is a collaboration with local Charleston architect EE Fava Architects, To view the article, click here. 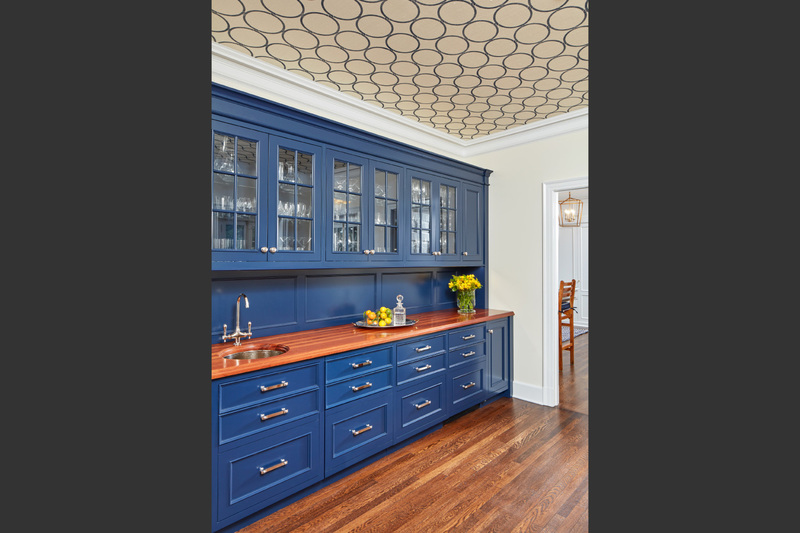 Premier Custom-Built Cabinetry awarded Scarlett Breeding and the Kitchen and Custom Cabinetry Division of Alt Breeding Schwarz with its Gold Medal for 2014. 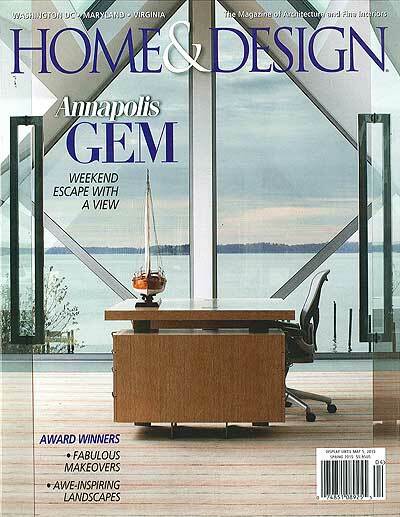 Annapolis Home magazine bestowed the 32nd Street Residence in Washington, DC with its 2014 Design Excellence Award for a Custom Remodel. 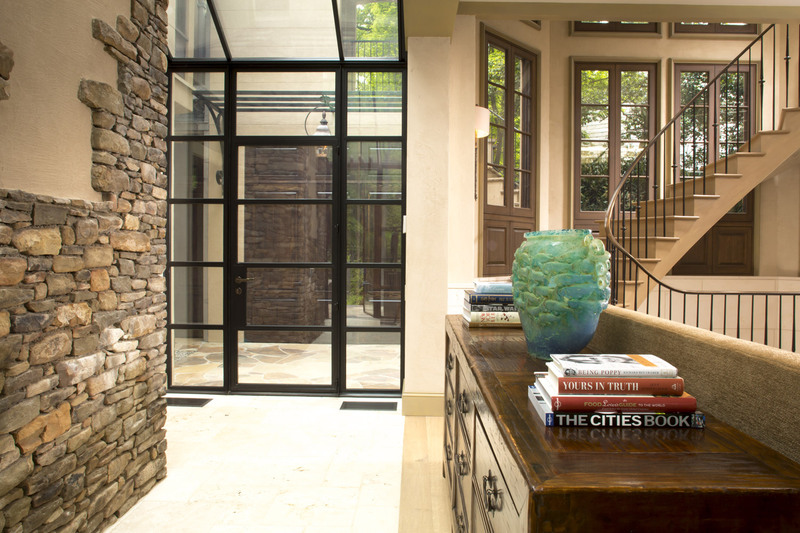 The King George Street Residence was awarded the 2014 ‘Best in Class’ for Medium Bath by the Baltimore-Washington Chapter of the NKBA. 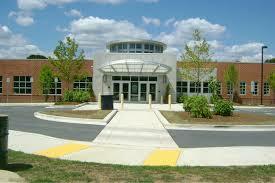 The City of Annapolis Roger “W” Pip Moyer Recreation and Community Center at Truxton Park was awarded the 2013 ‘Peoples Choice Citation Award’ for Architectural Excellence by the Chesapeake Bay Chapter of the AIA. 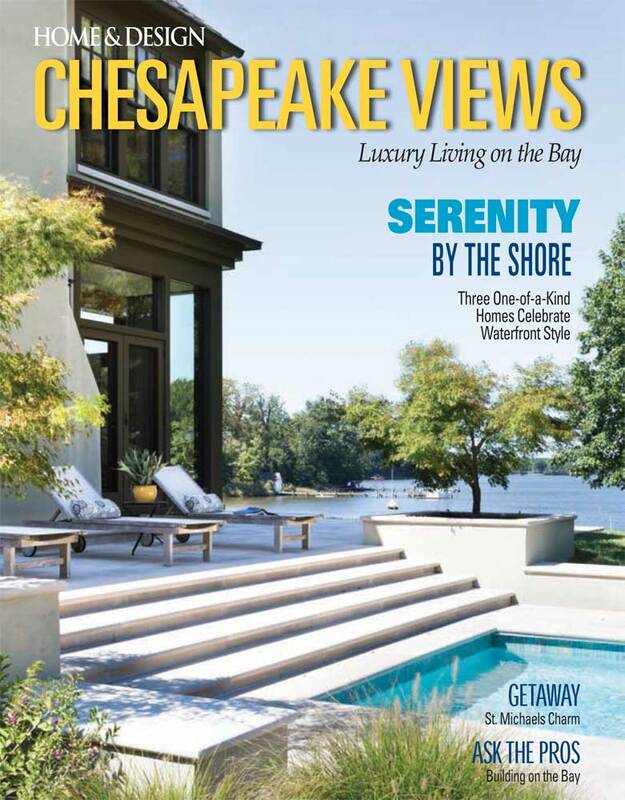 Annapolis Home Magazine awarded the Aberdeen Creek Overlook Residence in Annapolis, Maryland with its Grand Prize for 2013. 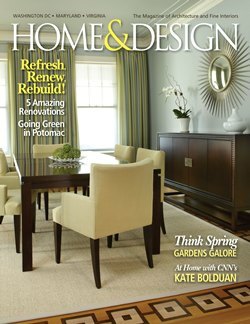 Scarlett Breeding is featured in the May 2009 issue of ‘Chesapeake Home’, the Mid-Atlantic’s House and Garden Magazine. 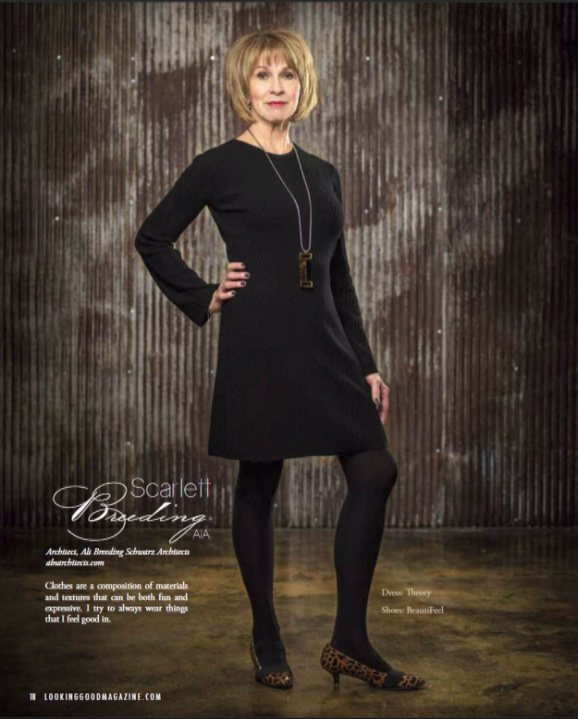 Scarlett is highlighted in the ‘Chesapeake Women’ section which celebrates successful women in the regional home and garden industry. 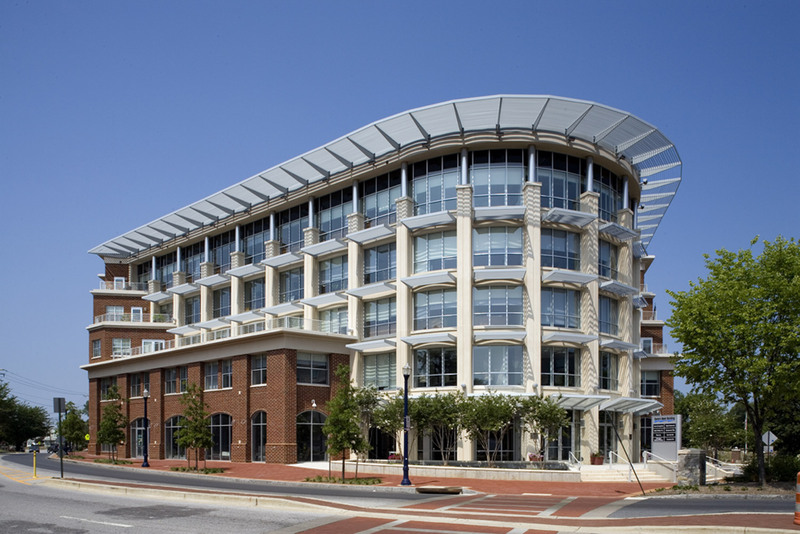 Severn Bank Building was honored with the 2007 Green Star Environmental Award by the City of Annapolis.